Johar 20 Building is an office building located in a strategic area of central Jakarta. With a total building area reaching N / A 0 square meters, office buildings located on Jalan Johar No 2, Kebon Sirih, Central Jakarta are available for rent. An office building in the Menteng area, central Jakarta, is convenient, easily accessible to and from areas throughout Jakarta and its surroundings. Johar Building 20 itself consists of N / A floors which are strategically located suitable for you to rent office with competitive prices and complete facilities. 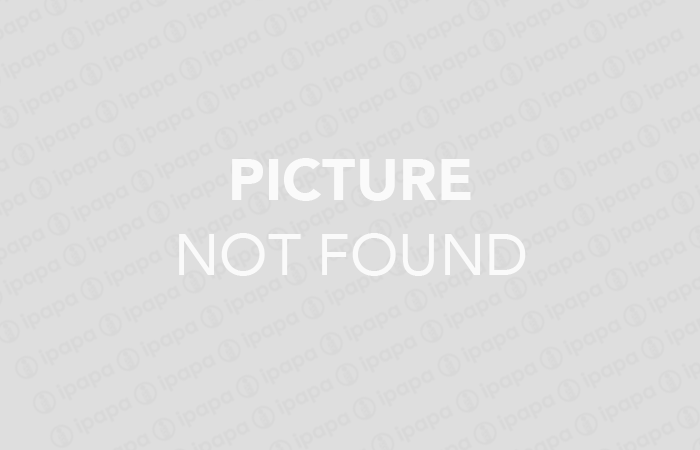 Central Jakarta is on ipapa.co.id, one of its recommendations is Gedung Johar 20. 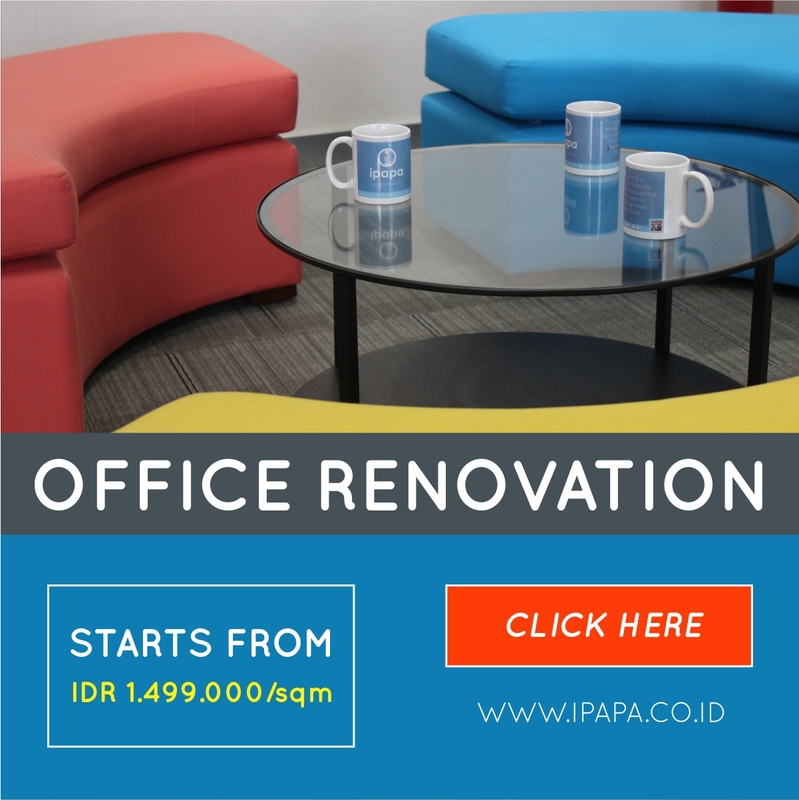 Not only office space as in general, Ipapa Indonesia also has a data base for serviced office, coworking space, and virtual office.